A five-piece band, heavily influenced by rock, metal and sludge from the 60's to now, Black Sabbath, Eyehategod, St Vitus, Status Quo, Clutch, Thin Lizzy are all influences. We'd call it sludge, but we prefer the older stuff. Battalions are attacking the underground scene with a renewed vigour with their debut album 'Nothing to Lose.' 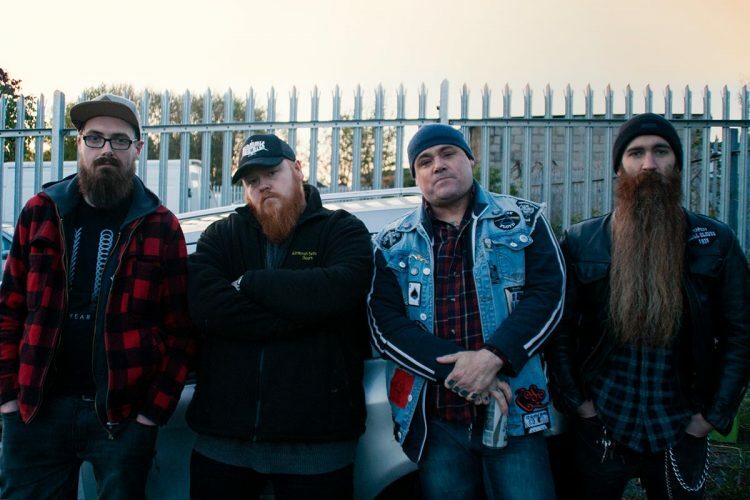 Recorded at the renowned Skyhammer Studios with Chris Fielding of Conan, Battalions embody the mantra of 'Nothing to Lose', in every sense of the term. This saw them narrowly lose out on a coin toss in the final of the Metal 2 the Masses campaign for a slot at Bloodstock Festival. Since the album was released and toured, Mark Wood has now stepped down from the band, with Battalions continuing as a four piece as they have many times in the past, playing Bloodstock festival in 2017, signing a deal with Manchester independent label APF Records, and planning to release their 3rd album in the summer of 2018.